in GCS Signature, Garden rocks my 23th May. Wahaha. Why? Because LG 3D TV really makes me feel the difference and power of 3D for the first time! Frankly speaking , I despise 3D movies in cinema complexes before as they are expensive and 3D effects not powerful at all! 3D effect amazes and astonishes me! amazing vivid, crystal clear and impressively 3D!!! Now you sure wondering what actually is LG Cinema 3D smart TV, Let's have a look on it!!! You see, the photo itself explains everything! The elegant Cinema Screen design and marvellous edge-to-edge simplicity make the TV so perfect and intelligent. Placing one in the living room will brighten the place and stun all visitors! You can see how thin is the TV! OMG! 3D Depth Control, 3D Sound Zooming, 2D to 3D Conversion Technology and Dual Play with Premium 3D Movies and Games as well as Comfortable 3D Glasses. Then why it is smart? The smart TV is just user-friendly; Controlling it is as easy as ABC. With Wi-Fi in the TV, we can share and browse files in our external storage devices! Go to http://www.lg.com/my/tv-audio-video/televisions/LG-led-tv-LM6700.jsp for more Info. Please allow me to highlight the most attractive points for the LG Cinema 3D Smart TV. With the pure inspiration and cutting-edge technology, the TV brings you the same and cinematic viewing experience to you home! With the TV, you are really watching a 3D movie at you home. Wao! Cinema complexes no longer monopolize the 3D movie, LG brings it back to our home! No Joke, as you can see, the LG 3D glasses are brilliantly stylish and fashionable. If you have short- or long-sightedness glasses, then how? Cannot be fashionable with the 3D glasses? Of course Not! LG makes life good and cares every customer. Clip on LG 3D Glass that can be equipped on your own glasses. Wao! 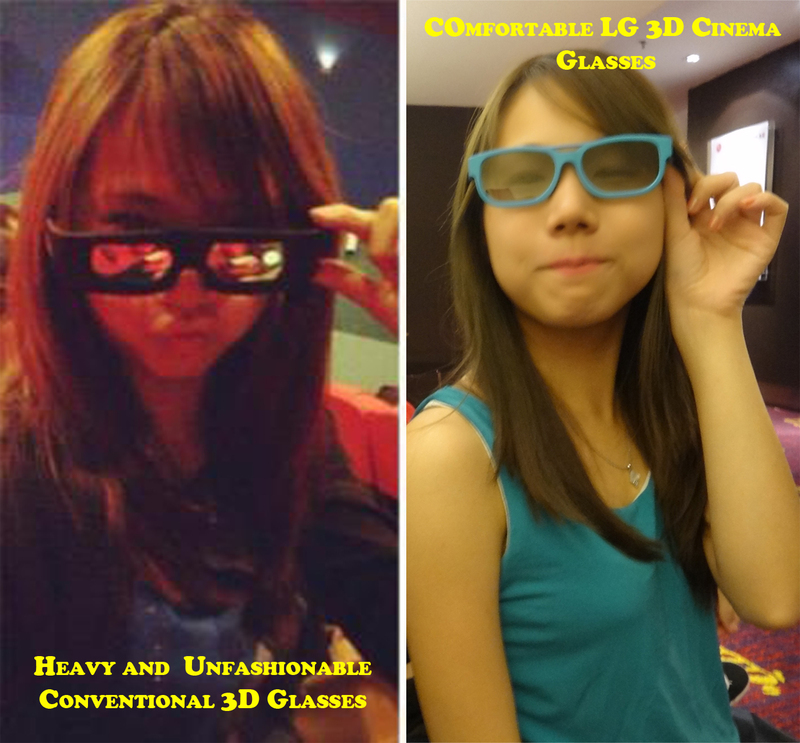 Now, everyone can be stylish and classy with LG 3D glasses. Yes!!! If we want to watch Titanic in 3D we need to wait for several years for the conversion from 2D to 3D! Astonishing! 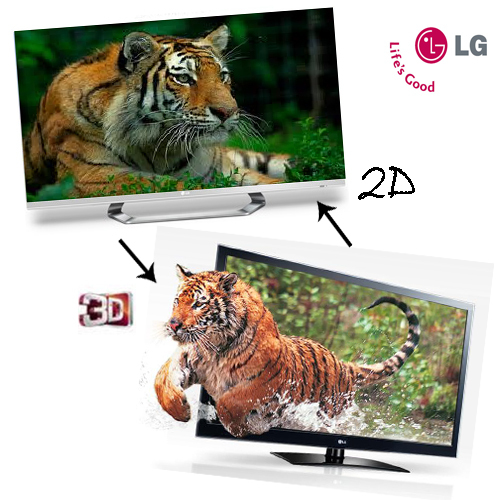 The smartest TV, LG 3D Cinema TV has this splendid function! 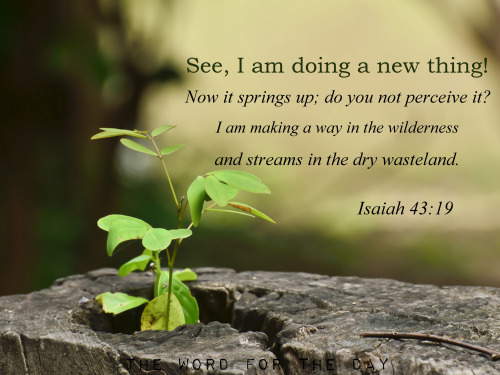 I am deeply impressed by this supreme function! 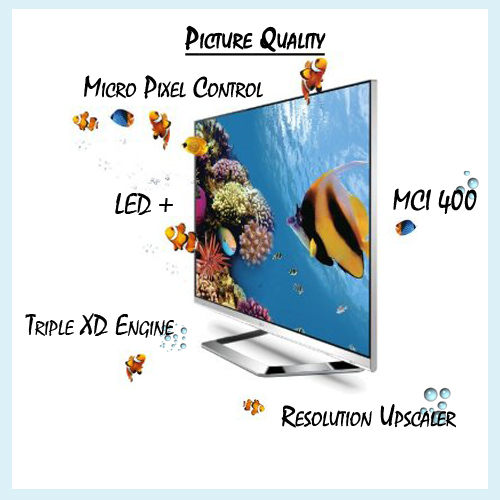 LG upgrades the conversion technology to the most advanced level with superior depth effect and smoothness! Watching old and top-ranked movies in 3D is no longer a mission impossible! LG excites all the games players including me! I am playing games with LG 3D TV! 2 players always share the same TV and the screen is split into two. But, with intelligence of the LG 3D TV, you not only can play games with 3D views but you can enjoy two-player gaming without having to split the screen. Dual Play enables both you and your friend to play in Full Screen! What Special with the simple remote control? Yeah, It is like a magic wand of Harry Potter. 1. Pointing - point what you want and click. 2. Gesture - Complex commands done with simple gestures. 3. Wheel - scrolling like a mouse. Why I purposely mention this function? So with the Skype system in the LG Cinema 3D Smart TV, I can skype with my family and they can see me in 3D form. My parents surely will feel I am just beside them with the amazing TV. Haha. I wish I can possess this LG 3D smart TV!!! People like concert and K-POP shows, Why? 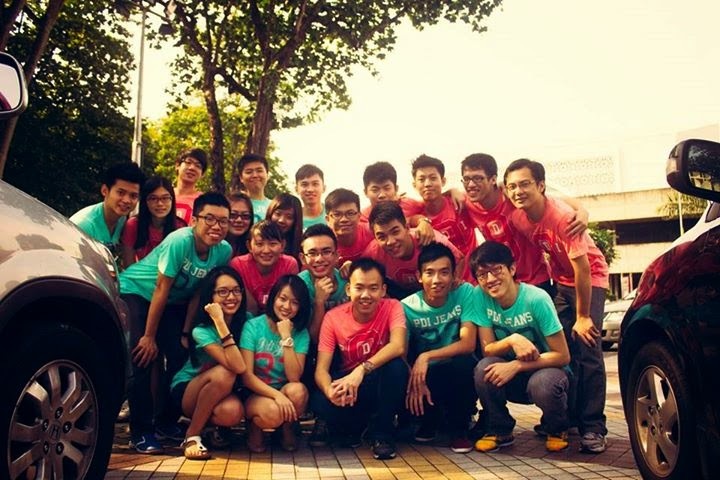 Of course is the exciting atmosphere and performers. LG 3D TV K-POP zone can make you feel like dancing and partying! Thanks to the excitement-producing LG K-POP Zone, we are stimulated and perform our MAX. 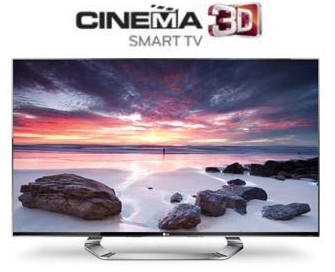 I really want to own the LM6700 Cinema 3D Smart TV !!! If I have that at home, my house sure will be a museum. Because Everyone will come and have a look at the brilliant 3D TV! Haha. 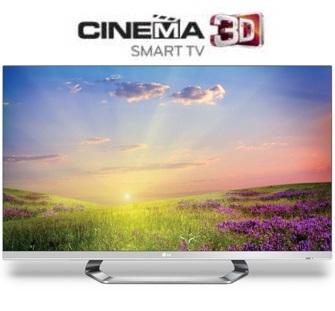 Is Time to get rid of old TV and Have a new LG 3D Smart TV to Brighten up my Lovely Home! 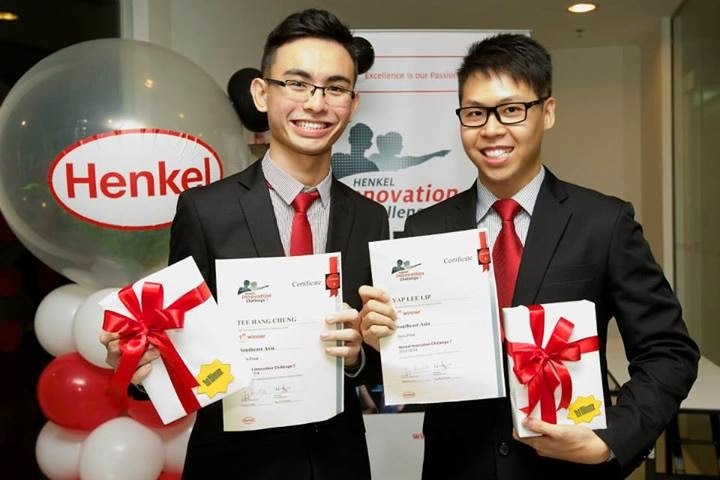 In this new generation with sophisticated technology, it is time for us to follow the fast pace of improvement. LG brings us a brand new transformation in this entertainment industry. Now every Cinema Movie is in 3D,so what? LG makes all TV Shows in 3D! Wao!!! The well developed website can help to make your question marks disappear. speaks like a LG brand ambassador. Ha! wao man, thanks for sharing this information to us, by giving the tagline, "buy 3D think LG", it attracts me to continue reading the whole article.. Frankly speaking, LG has improved a lot, not only in its technology, but also have a good understanding in its customers, especially, the 3D glasses designs, I was impressed the most. Seriously, LG would be in my list when come to purchasing a electronic device. I hope that, we can hear from you more updates information about LG too, then we can make a wise decision in the future, not go to wrong other brands. Again, thanks. How much will it retail for the 47LM6700 unit? Heard frm one blogger is RM4,400+, true? Thanks. The price for 42 " or 47"? 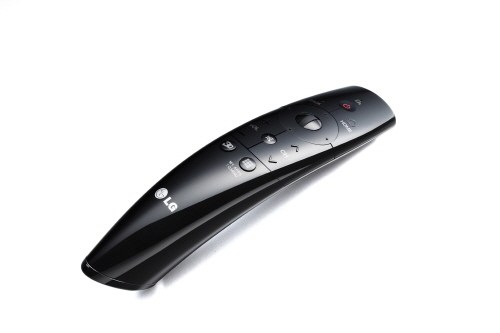 Bluefield Spare Remote Control for LG LED Televisions Buy Online In Dubai in Just 49.00 AED Free Delivery.